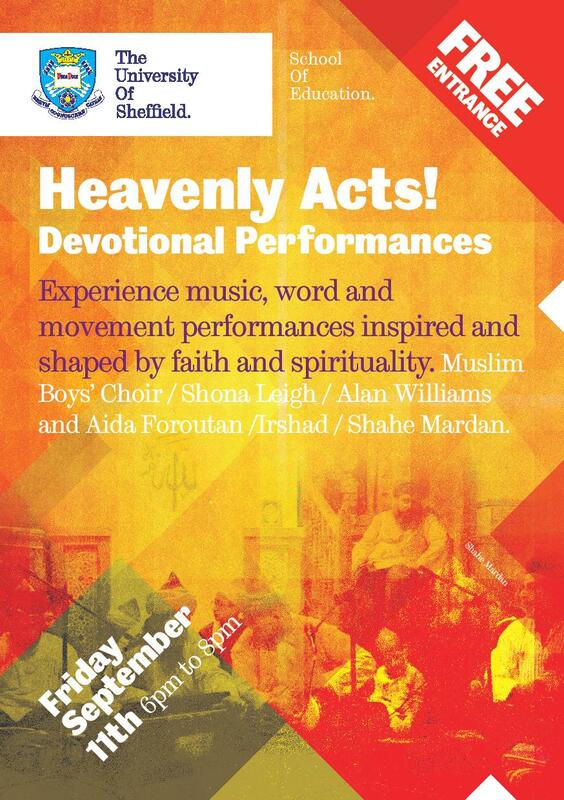 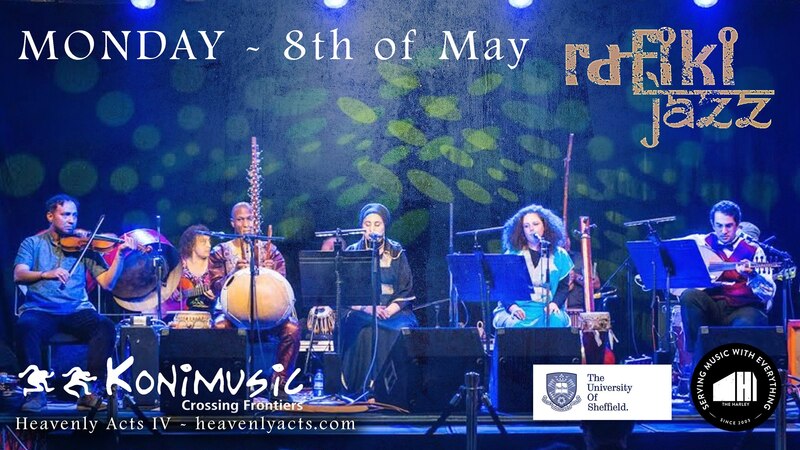 ← Heavenly Acts – Devotional Performances! 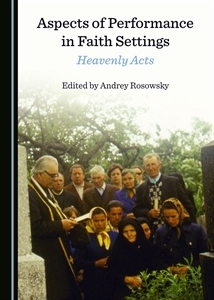 Heavenly Acts II. 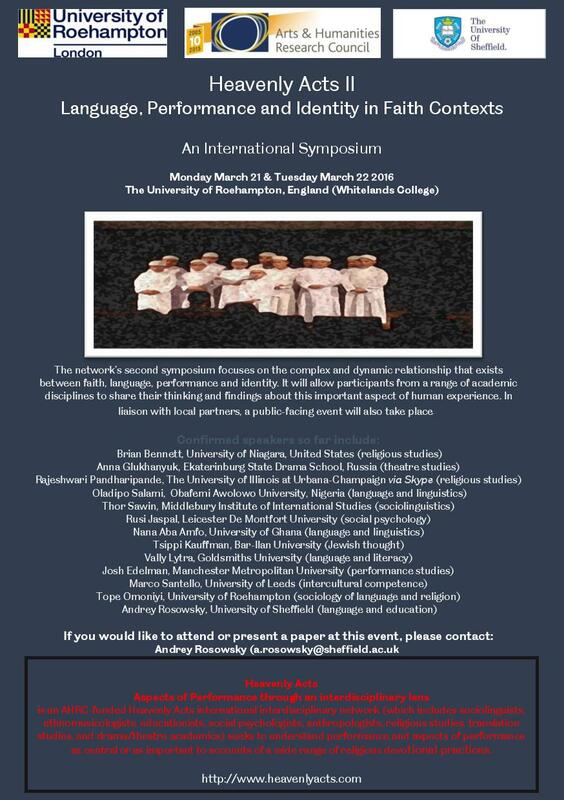 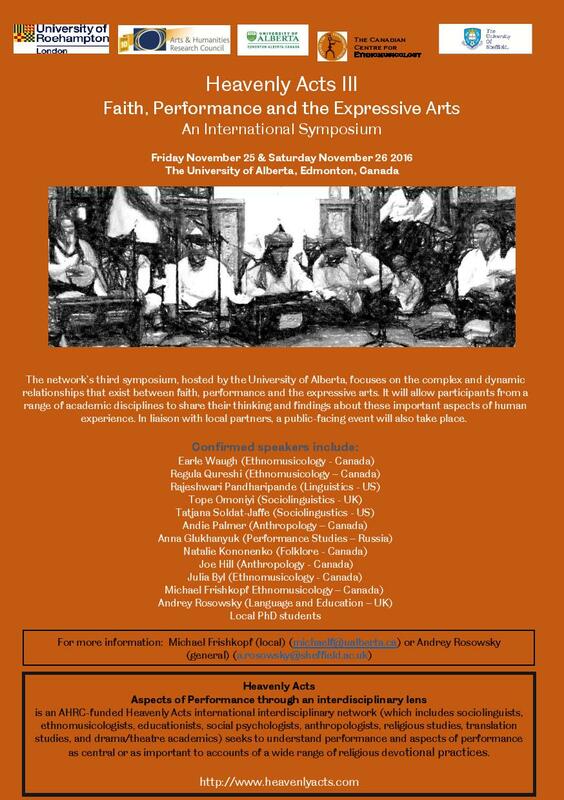 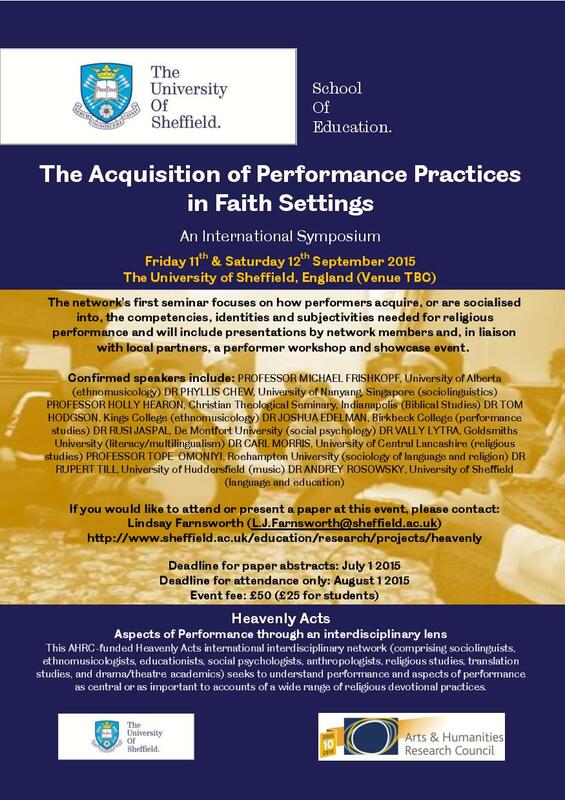 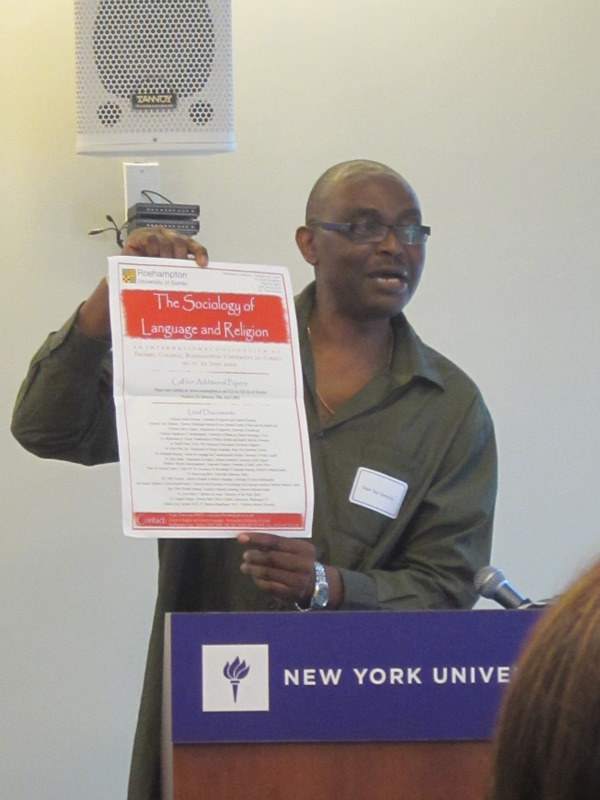 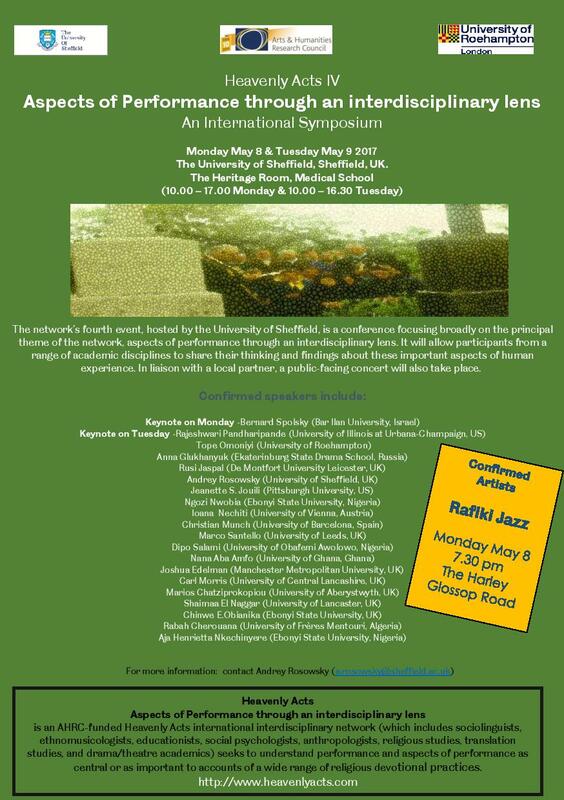 Our next symposium, ‘Language, Performance and Identity in Faith Contexts’, takes place on Monday 21 and Tuesday 22 March 2016 at the University of Roehampton in London.